Maine Initiatives - Support Maine Initiatives! Even so, many of us don't think of ourselves as philanthropists. 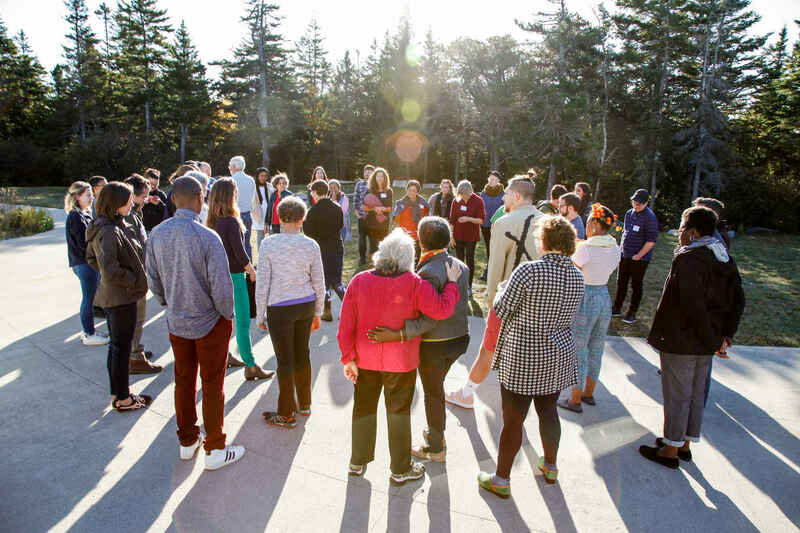 We are organizers, activists, advocates, leaders, connectors, seekers, fighters, teachers, and learners. Philanthropy is, however—drawing on its roots in ancient Greek—"love of humanity." Be a community philanthropist. Give to Maine Initiatives. I got tickets to see Bree Newsome and I didn't have money at the time. I am now donating. Thank you for this amazing opportunity.